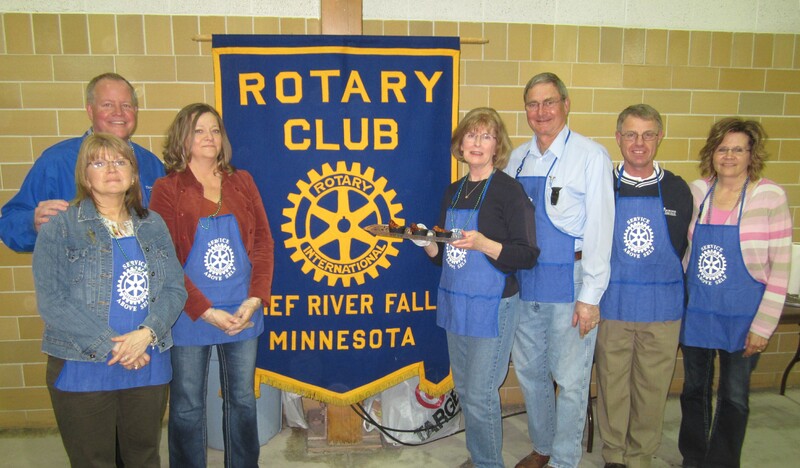 The Thief River Falls Rotary Club participated in the King of Wings competition. This event was a fundraiser for the Northwest Medical Center Hospital Foundation. The Foundation is raising funds to outfit a 4th operating suite at the new Sanford Hospital.